I love holiday season for so many different reasons and I am not ashamed a bit to admit that one of them are super fun holiday beauty & makeup releases. 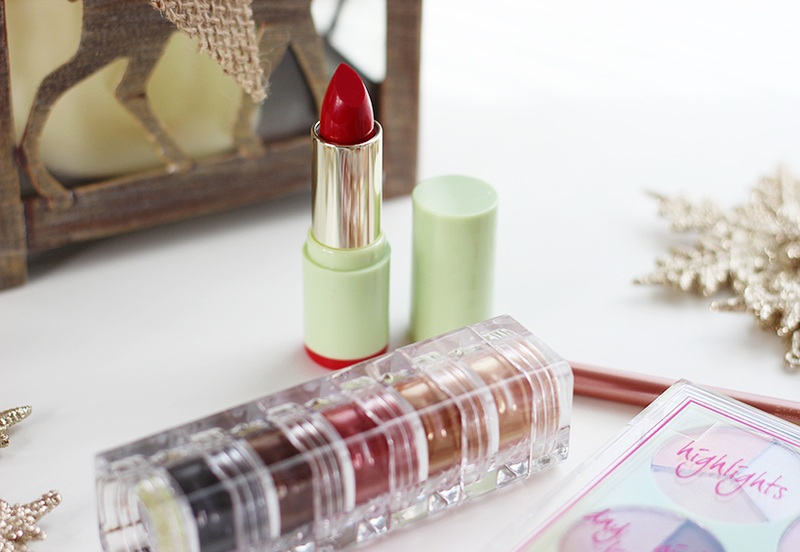 Pixi Beauty sent me few of their bestselling holiday items to try out and share my thought with you Guys. 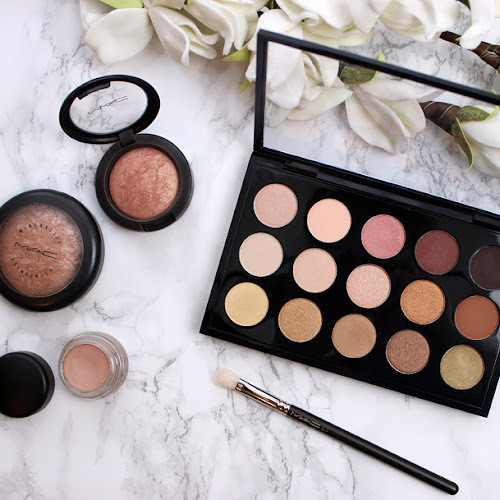 Palette Rosette contains everything you will need to create your holiday complexion glow. 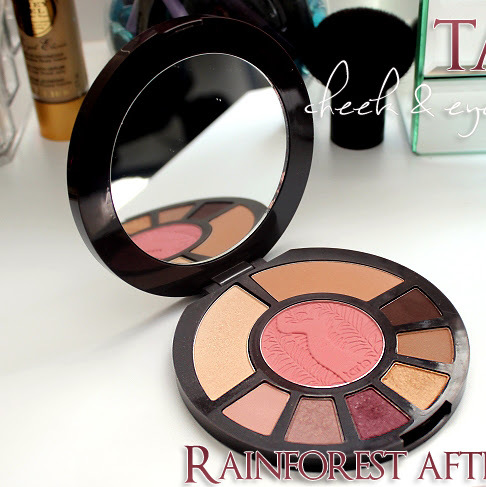 It has blush, bronzer, highlighter, brow shades as well as eyeshadows. 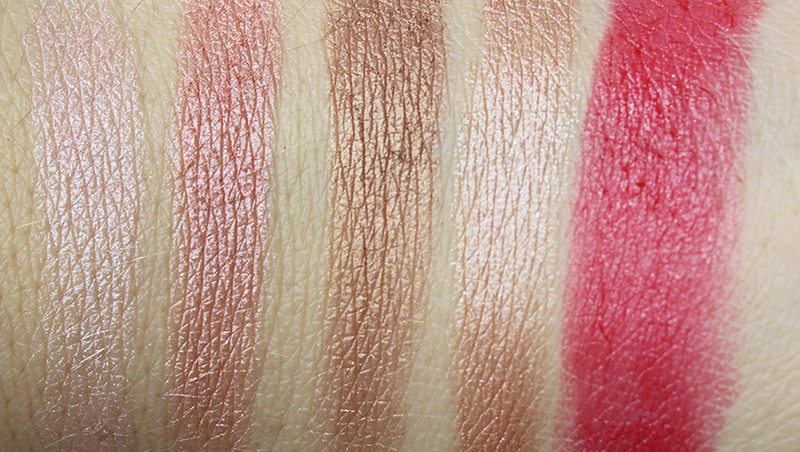 Below you can see glow, blush and contour swatches. 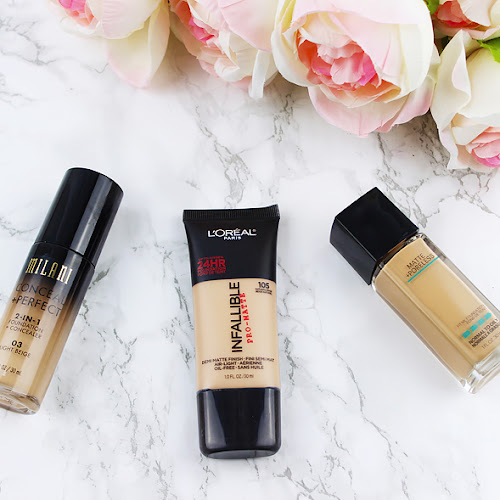 All three have satin finish and very nice buttery texture. 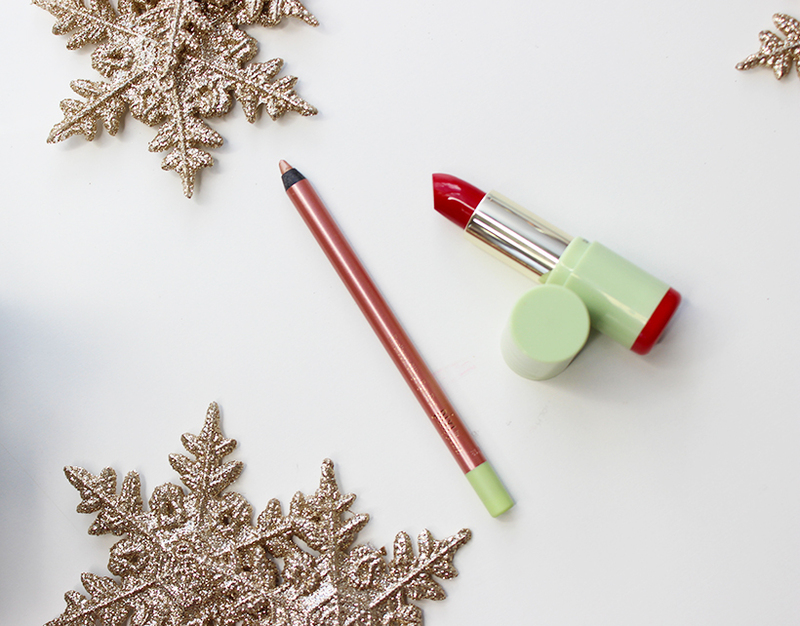 Mattelustre Lipstick in Classic Red is a true holiday lip staple. It feels very comfortable on the lips and it also has nice buttery texture (all Pixi products that I've tried so far have amazing silky and buttery feel to them, I am a big fan!). The color reminds me of cranberry red, bright and on the warmer side. Finish is semi-matte, definitely more on the satin way. One word - wow! I am in love with these eye pens! 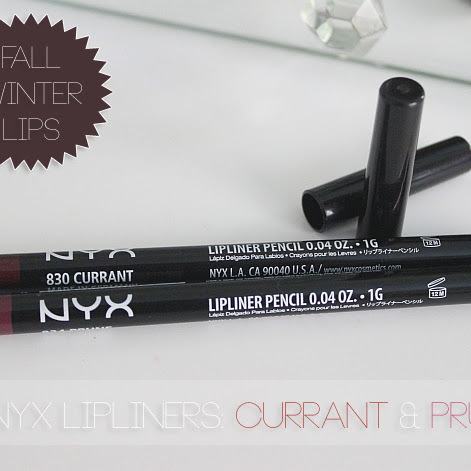 So pigmented and glide on the eyelids flawlessly. 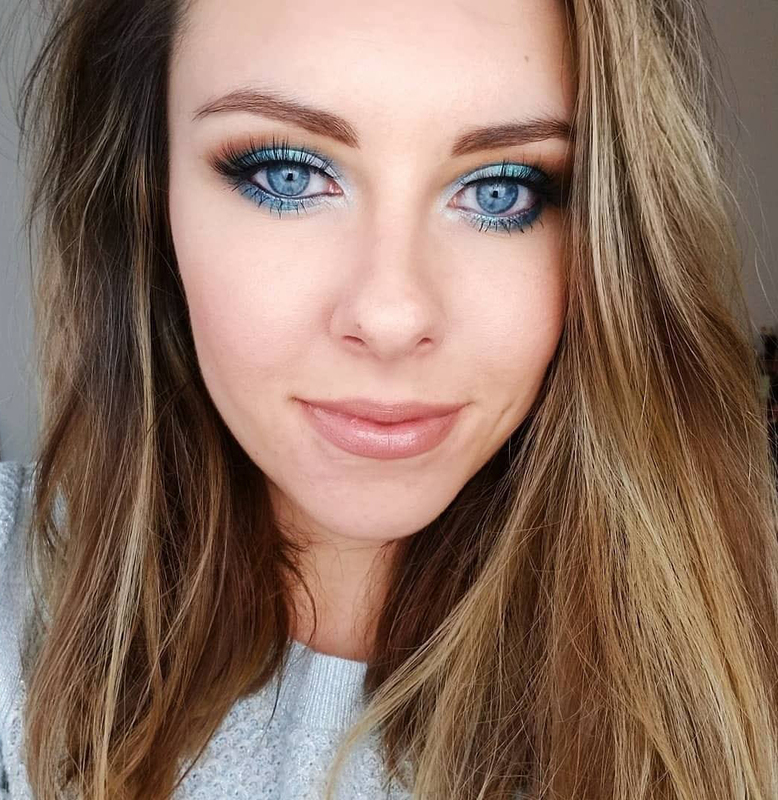 Opal Overcoat is a gorgeous shade that I already see myself using in the inner corner of my eyes to brighten up the look. Love these pens, seriously! Pixi by Petra swatches from left: All-over Glow, Cheek Blush, Enhancing Contour, Endless Silky Eye Pen in Opal Overcoat, Mattelustre Lipstick in Classic Red. Fairy Dust Favourites in Metallic Warmth are multi purpose, loose pigments and I am very happy that neither of the shades have glitter in it. They have beautiful metallic, shimmery finish to them without any heavy and visible glitter. All the shades are so universal, that I can totally see using them as eyeshadows, highlights and blushes. You can see dry swatches below made without primer. How pretty are these?! 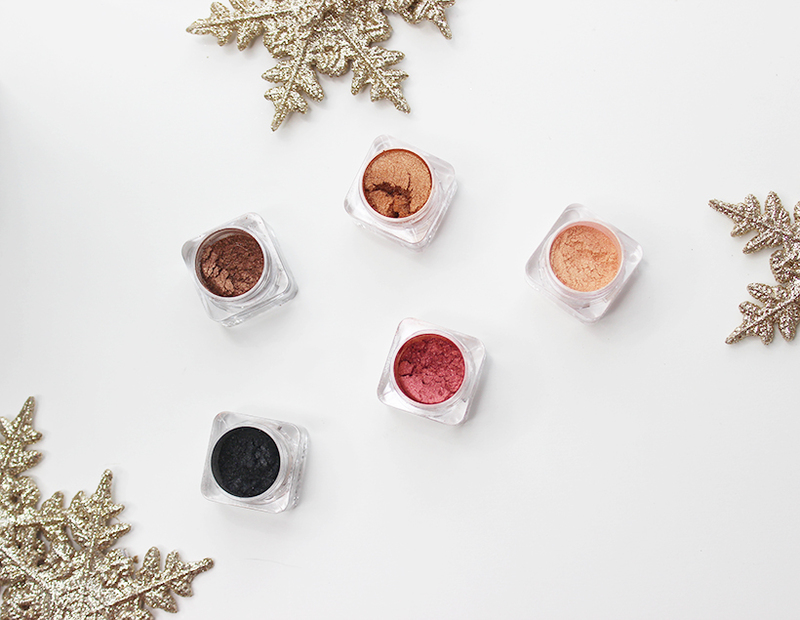 Pixi Beauty holiday bestsellers come in all beautiful variation of warm shades with its buttery texture and great pigmentation. Really happy with all the products!